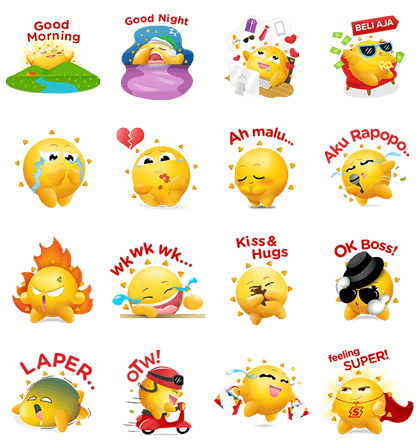 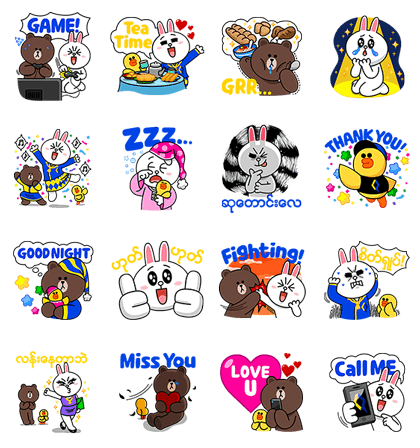 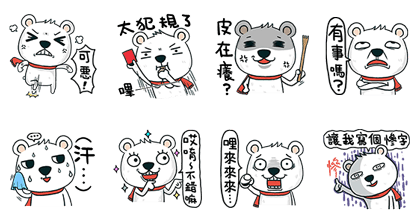 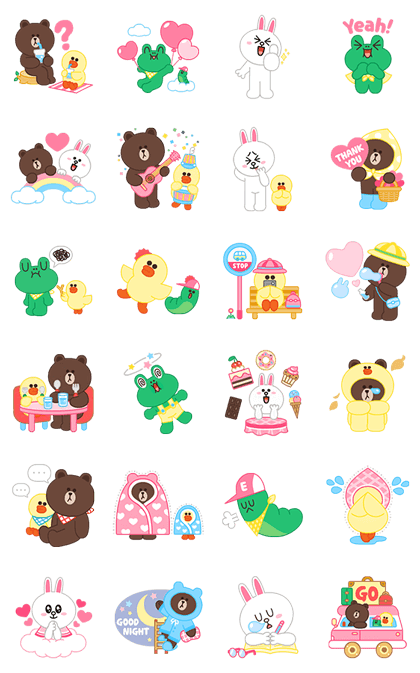 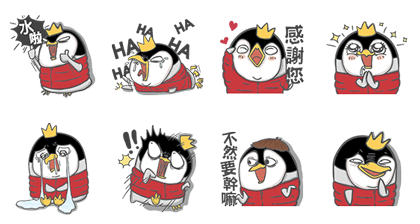 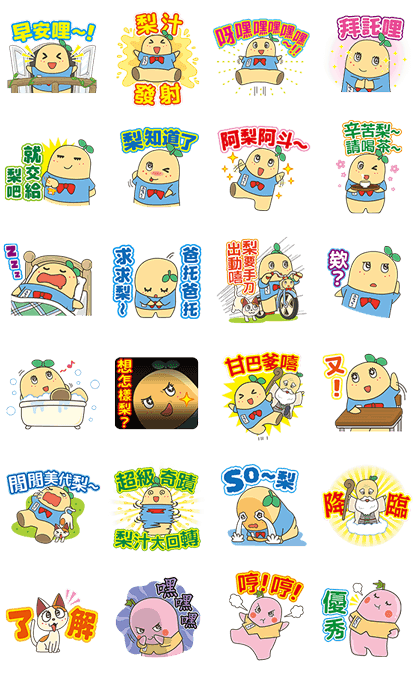 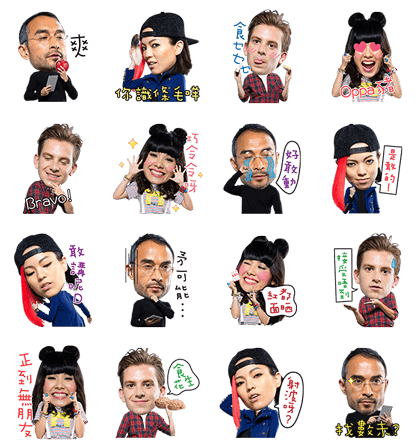 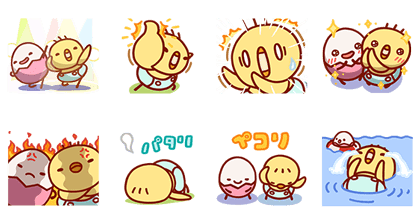 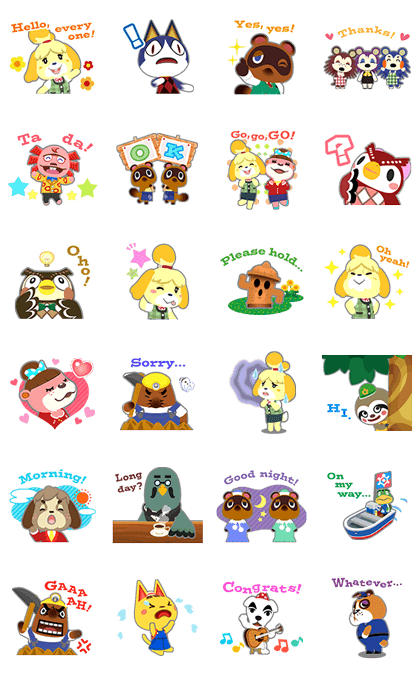 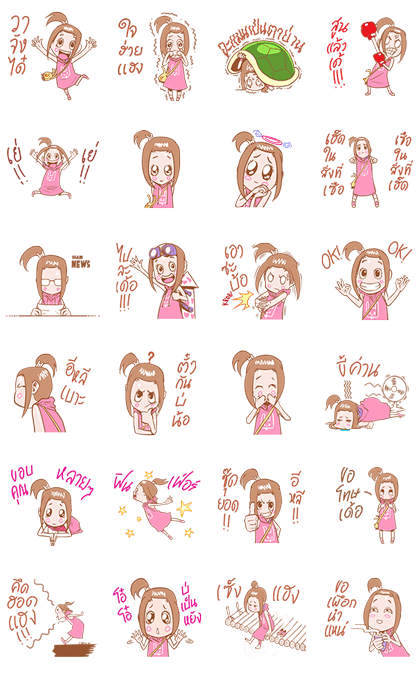 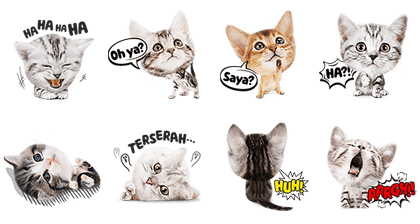 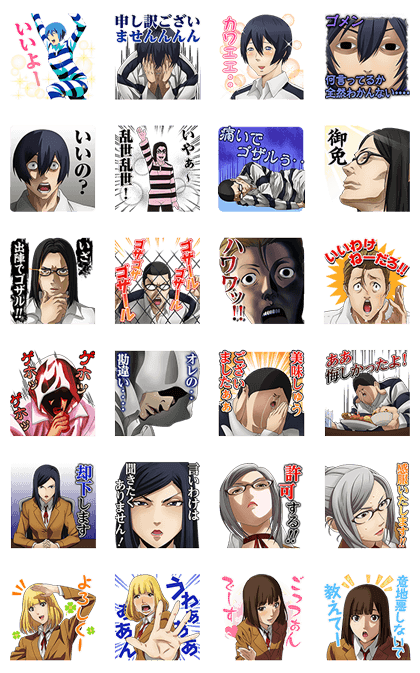 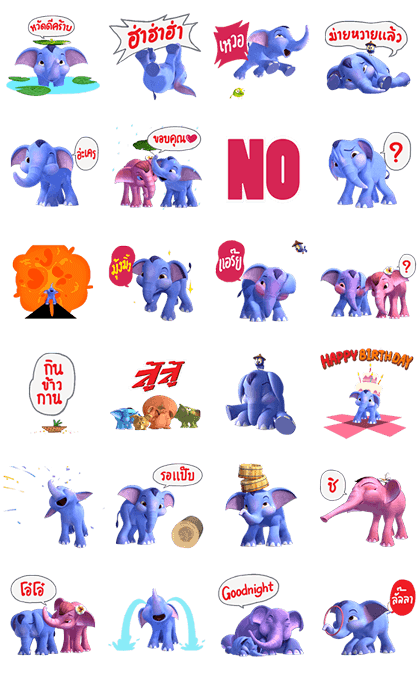 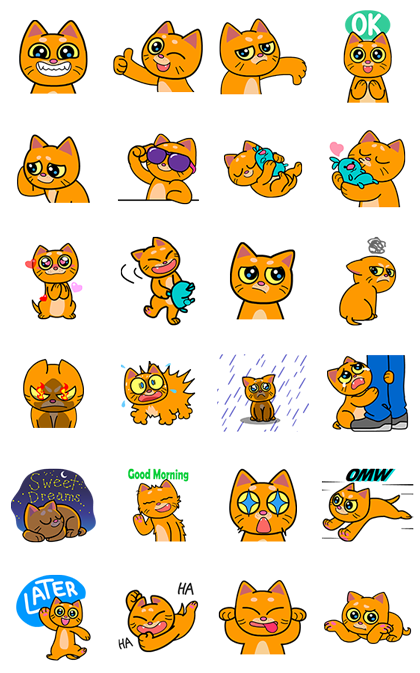 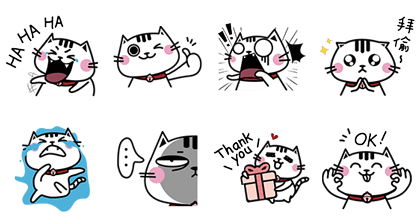 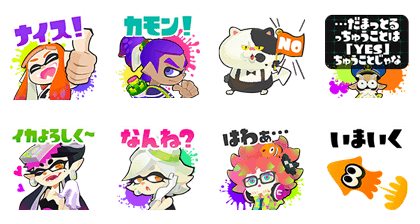 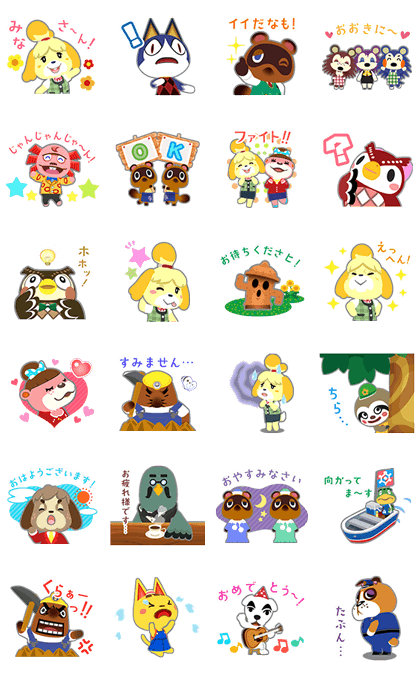 Free LINE stickers are due this month! 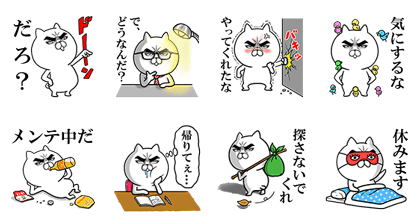 Own them right away! 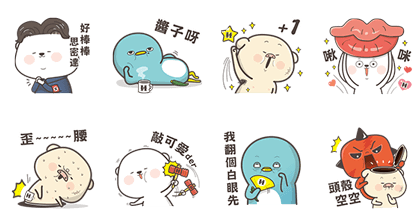 ➨ Cute girraff’s LINE sticker is due soon!